Before turning to using social media in marketing, let’s look at what it actually is. Social media marketing, or SMM, is a form of internet marketing that implements various social media networks in order to achieve marketing communication and branding goals. Social media marketing primarily concerns activities involving social sharing of content, videos, and images for marketing purposes. This guide gives you a basic overview on how to use social media for marketing, serving as a social media marketing manual. Create a social media marketing plan and brainstorm about your goals: whatdo you hope to achieve through social media marketing? Who is your target audience? Where would your target audience hang out and how would they use social media? What message do you want to send to your audience with social media marketing? You have to know these things before you can start using social media in marketing. 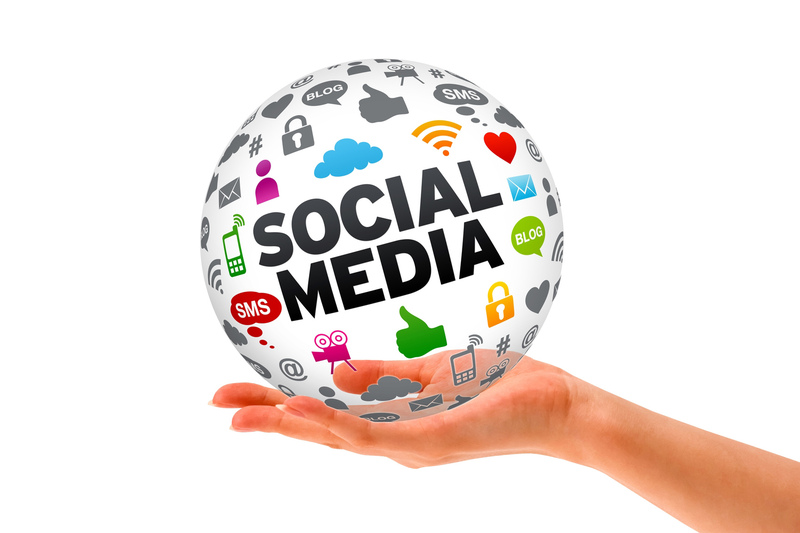 In the following, we will give you the most important tips for using social media in marketing. Study and implement them carefully. Then, using social media in marketing will be a success for your business. Content is Key— Consistent with other areas of online marketing, content is most important when it comes to social media marketing. Make sure you are offering valuable information that your ideal customers will find interesting. Create a variety of content by implementing social media images, videos, and infographics in addition to classic text-based content. Consistent Brand Image — Using social media in marketing enables your business to project your brand image across a variety of different social media platforms. While each platform has its own unique environment and voice, your business’ core identity should stay consistent. Measure Success with Analytics —You can’t determine the success of your social media marketing strategies without tracking data. Google Analytics is a great tool to measure the effect of your social media marketing techniques, as well as determine which strategies are better off abandoned. Attach tracking tags to your social media marketing campaigns so that you can properly monitor them. We’ve put together a brief overview on using social media in marketing at different platforms, and according to each platform’s unique environment. Various social media marketing sites will require different techniques, so we must develop a unique strategy tailored for each platform. Facebook is a placewhere people want to relax and chat with friends, so keep your tone light and friendly. You can also try hosting video conferences with Hangouts and experiment using the Hangout feature in some fun, creative ways. For instance, if you own a local bookstore, try offering author video chats. Mix up your official-related tweets about specials, discounts, and news updates with some fun and quirky tweets interspersed. Be sure to retweet when a customer has something nice to say about you, and don’t forget answer people’s questions when possible. Be sure to interact as much as possible. After all, Using social media in marketing does more than improve site traffic and help businesses reach more customers; it provides a valuable venue for better understanding and learning from your target audiences. We hope that this guide for using social media in marketing will help you to achieve you exactly that.